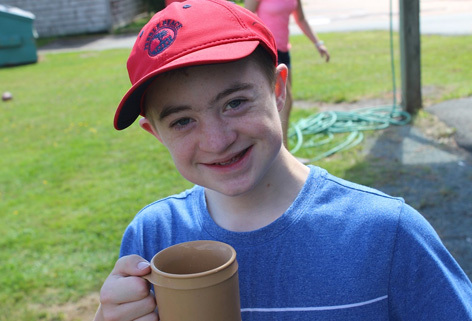 At 16 years old, Brandon is already a seasoned Easter Seals Ambassador, having served in New Brunswick when he was six years old to ten. 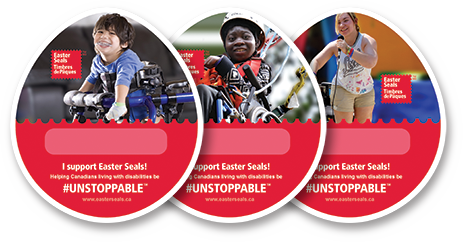 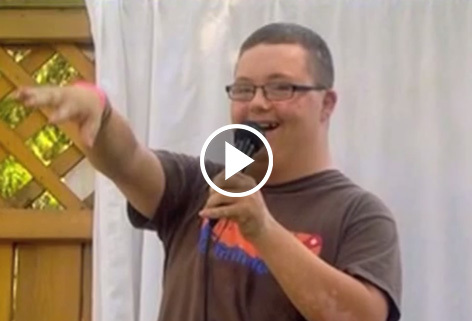 Now he is making history, officially becoming Easter Seals’ first National Ambassador. 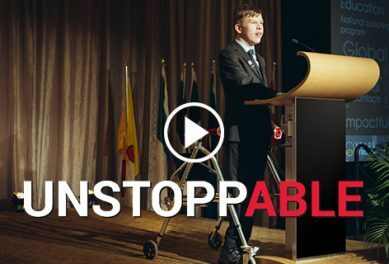 Brandon is articulate and passionate, and willing to take on challenges – first public speaking and then rock climbing, sit-skiing and tubing down a challenging hill. 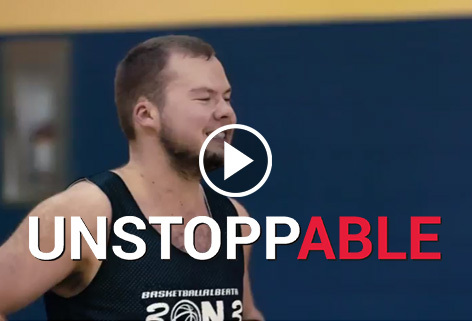 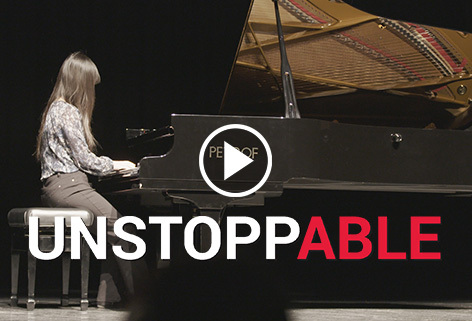 Brandon is #unstoppABLE.